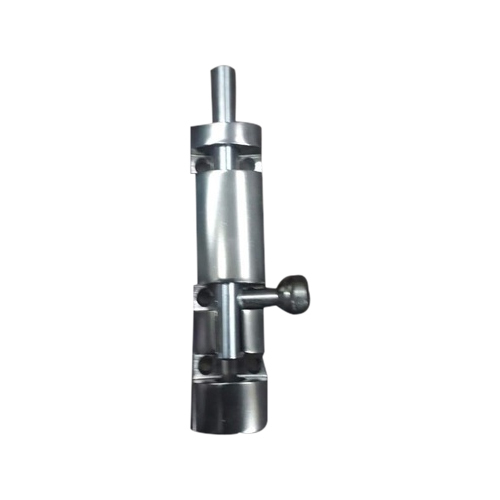 So as to accomplish high level of customer trust, we are keenly involved in offering Aluminium Zylo Tower Bolt. We offer them at reasonable rates. Established in 1994, Sahara Sales is engaged in manufacturing and wholesale trading of Door Handles, Towel Ring, etc.